Santa Coloma de Farners is the hotspot for enduristas in Catalunya. Located about an hour by car north of Barcelona (in the south-west of Girona) it offers best fun trails in Catalunya. To access the mostly optimized yet natural trails there is an easy uphill that brings you to an altitude of about 450 meters above sea level. 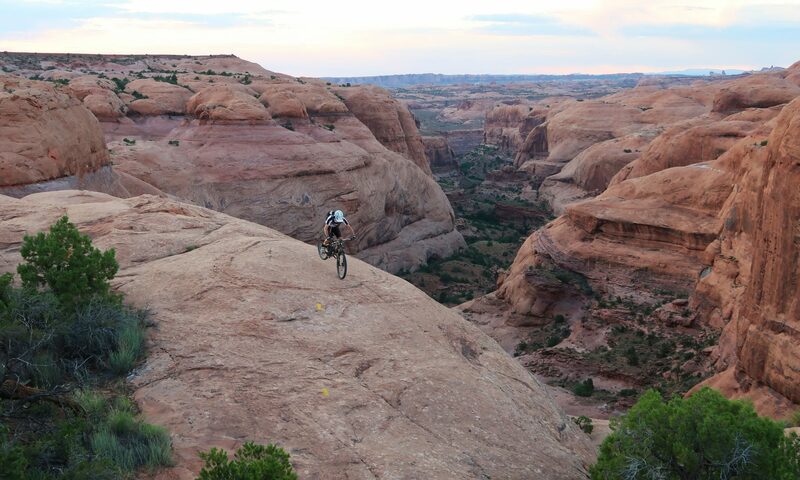 Dragon Kahn is a sweet, flowy trail that runs up, down and around natural obstacles. The perfect trail to start with.